Kingpin magazine start great Super8 project with Jonathan Peters. Glad to be part of it and after more then 15 years made Super8 Video. 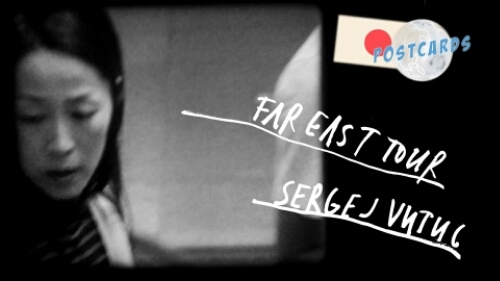 This Video – Postcard is based on my last Far East tour in Japan. 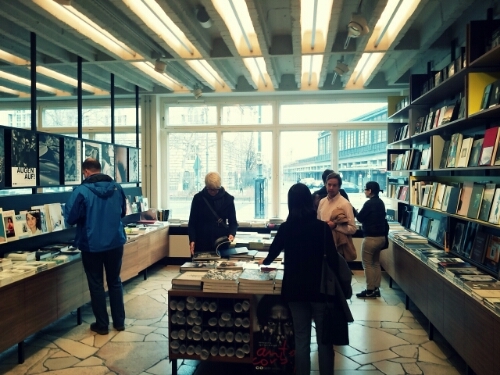 and periodicals by artists and art publishers. Featuring 130+ international participants and a series of public programmes: discussions, readings, presentations, performances, and art works that explore the perimeters of today’s art publishing. Admission is free. kind of library: Susanne Bürner, Anita Di Bianco, Natalie Czech, Dominque Hurth, Ines Lechleitner, Joachim Schmid, Erik Steinbrecher, Jonathan Monk and Elisabeth Tonnard. Julieta Aranda, Ana Texeira Pinto, Matteo Pasquinelli, Anton Vidokle; Asia Art Archive (AAA): Ingrid Chu and Slavs and Tatars; Hamburger Bahnhof – Museum für Gegenwart – Berlin: Lisa Marei Schmidt and Daniela Bystron; Kunstbibliothek Berlin: Dr. Michael Lailach and Céline Duval, and others. The annual FRIENDS WITH BOOKS POSTER EDITIONS by Berlin artists include Annette Kelm, Michaela Melian, Roman Schramm. 25 of each edition are signed and numbered and benefit Friends with Books at a special offer of 50 €. FRIENDS WITH BOOKS: ART BOOK FAIR 2015 is organised by Vanessa Adler, argobooks, and Savannah Gorton, Curator. FRIENDS WITH BOOKS is a non-profit organisation founded in 2014 offering greater visibility to contemporary artists’ books and art publications, including an annual art book fair, public programming, and partnerships with art organisations and institutions, facilitating the engagement of diverse audiences with the book works of artists and publishers worldwide. 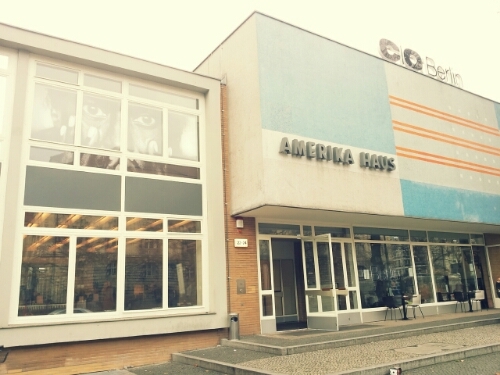 BASBOEK Publishers, Apeldoorn I Anita Di Bianco, Berlin/ New York I Beni Bischof, St.